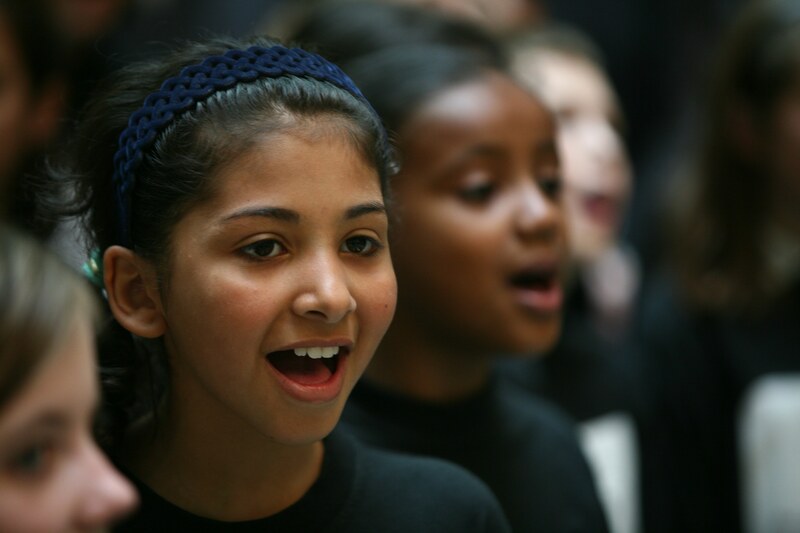 Improve pupil outcomes through the power of singing and teacher CPD! 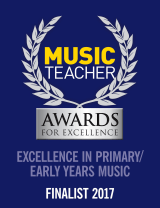 We can work with you to embed singing across your whole school. If you want to implement a singing-based music curriculum in every classroom or establish choirs and singing assemblies, we can help you. We can build the confidence and skills of every teacher in your school and bring in inspirational leaders for one-off sessions or extended programmes. Our approach is tried and tested. The Voices Foundation’s approach to improving musical learning through the side-by-side development of teachers and pupils is unique. We can work with your school on whole class training and side-by-side modelling and coaching in the classroom, whole staff or 1-2-1 training sessions as well as offer end of year performances and events. Each of our in-school programmes are accompanied by our fantastic Inside Music teacher handbooks (designed for EYFS – KS2), a progressive unit-by-unit music curriculum which allows class teachers to move as fast or slowly as they need to with guidance from our practitioners. "Last year Kings Heath Primary Academy set out to start a music revolution in the Academy and we can safely say we have done just that! Through collaborative working with The Voices Foundation, Kings Heath has become a singing school, which is a major part of the Academy's new identify. Staff and Pupils say singing makes them feel alive and helps them feel positive and, as a result, academic outcomes continue to rise"